What does it take to be a good Enactus Project Leader? Passion, dedication, leadership and a deep understanding of the need you’re attempting to tackle! These were just a few of the great answers that came from the first question asked at the launch of our new Project Leader Training Programme. 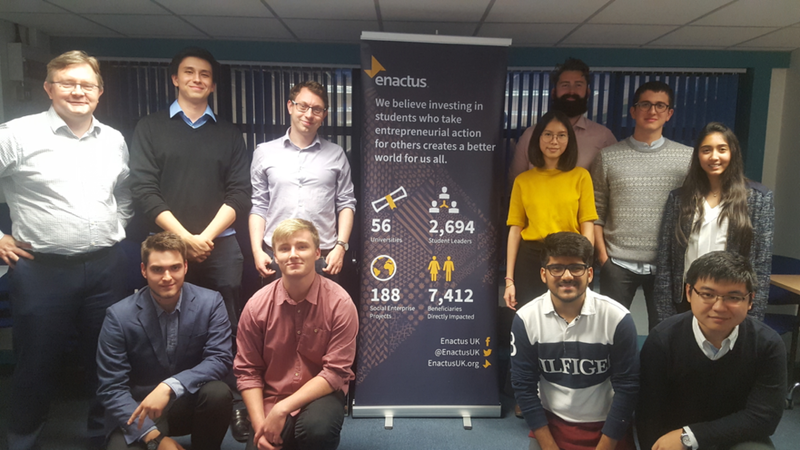 Last week Enactus teams from Aston, Cardiff, Imperial & Warwick had the opportunity to gain insightful knowledge about the pressing issue of fuel poverty, which effects 4 million households in the UK. Aligning with Sustainable Development Goal 7, ‘affordable and clean energy’ teams worked in collaboration with Enactus UK corporate partners Willmott Dixon to explore possible solutions to this challenge. 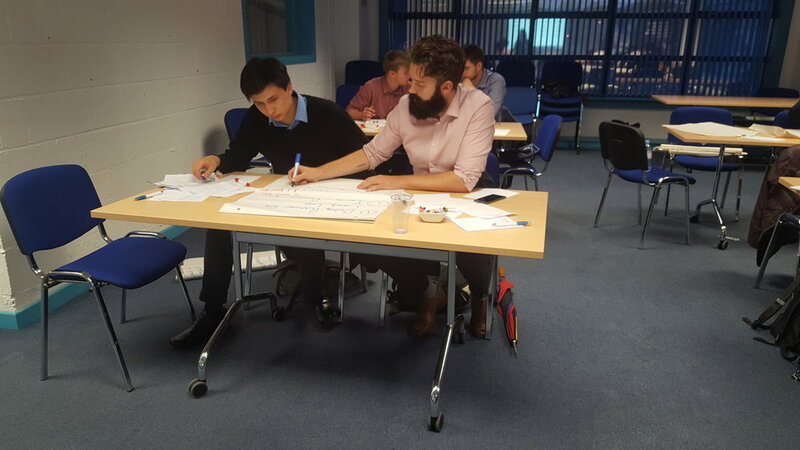 The training day was hosted at the Fortem 4Life Academy in Birmingham and consisted of various interactive, intensive and thought-provoking sessions run by Enactus UK and various Wilmott Dixon experts. Richard James, HEFE Sector Manager for Willmott Dixon, ran a great session on innovation and how the teams could effectively use specific models to eventually test their prototypes that would be used to tackle fuel poverty within their local community. Zack Gill & Richard Jack, part of Willmott Dixon’s Energy Services Team provided the teams with sector insights, challenges and potential workable solutions to tackling fuel poverty. It was a day for the teams to gain as much information as possible on how best to approach the need they were trying to tackle and as they look to launch related projects within their local community. As part of a competition that ran alongside the day each team brainstormed ideas, and developed an outline of a project model which they later went on to present to the group. All teams displayed a raft of innovative ideas, however, there had to a winner and Cardiff just piped the rest and were crowned as winners, with Warwick a close runner up. Cardiff received over £100 in gift cards and prizes. All four teams will now have the opportunity to gain funding and support from our partners to bring their projects to life. It was great to witness the enthusiasm and collaborative approach each individual displayed throughout the day. Enactus UK and Willmott Dixon look forward to watching their progress over the year ahead! “It’s been fantastic to launch our new Project Leader Training series! We are always striving to improve our Programme, and with this series we will expose teams to new areas of social innovation whilst allowing students to get more hands on and closer to our partner organisation than ever before”, Callum Usher-Dodd; Senior Programme Improvement Manager, Enactus UK.